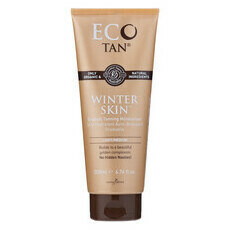 This silky smooth Coconut Body Milk from Eco Tan contains a beautiful blend of Aloe Juice, Coconut Oil and Macadamia Oil to nourish and relieve dehydrated skin. This unscented lotion is suitable for all skin types, including those with sensitive skin and skin conditions such as mild forms of eczema and dermatitis. 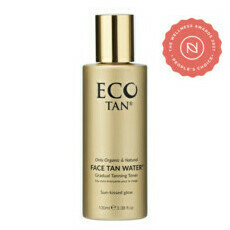 This is also ideal for prolonging the life of your fake tan. Made in Australia, Certified Organic, Vegan, Certified Cruelty Free & Gluten-free. Aloe Vera, Coconut Oil, Jojoba Oil. 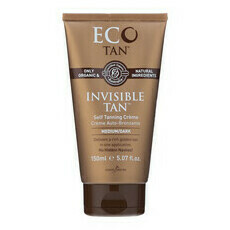 I have the entire Eco Tan range. 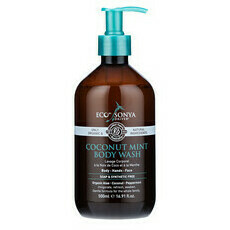 Great moisturiser, beautiful scent, it just takes a bit more effort to absorb so requires extra rubbing! That's the only reason i give it 4 stars! What an amazing product! Smooth and amazing on my skin!